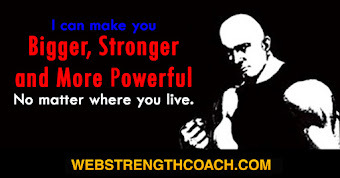 Originally posted on NaturalStrength.com on 05 July 2003 with permission of Muscle Mob. The answer to the question posed by Joe Roark is that it appears that Arthur Saxon may have tried and failed. According to statements made by Inch an others - no one - other than Inch successfully lifted this dumbbell during the 40 odd years of his challenge. Indeed it was not until 1956 that the aura of invincibility was damaged. However, in answering that question we raise another. Inch was a friend as well as an admirer of Saxon and not being a man to risk losing money had asked Arthur to test his dumbbell. Saxon is said to have failed and this gave our Tom the confidence to raise the prize money from £100.00 from £200.00. 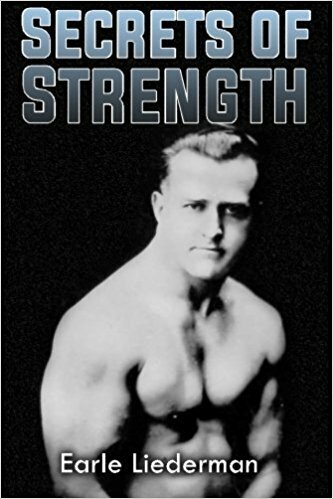 If Arthur did fail, why did Inch, who certainly encouraged the mystique that grew up around the dumbbell, not use this failure to his own advantage and appears to have made no mention of it until after Arthur's death in 1921? The answer might simply have been that Arthur was a friend and that there was no direct competition between them. Inch on numerous occasions said that Arthur was without equal as a strongman and presumably he was including himself. Any challenge to the Saxon's would have undoubtedly lead to a counter-challenge on a number of lifts which Inch realistically could not expect to win. Putting aside the numbers, to be fair to Inch there was no secret, no trick. The poundage and thickness of the handle were what had to be overcome. 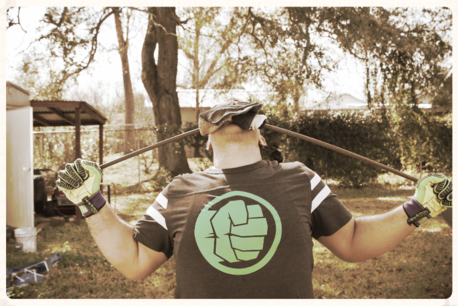 The application of an immensely strong grip and brute power combined with the correct technique was clearly what was needed. It is unlikely that Saxon could have resisted attempting to lift this dumbbell. But as with the challenge dumbbell of American Strongman, John Y. Smith, he may well have failed. Maurice Deriaz Swiss born Maurice of the Deriaz brothers who, while only 5' 6" tall, weighed 200 pounds and had an 18-inch upper arm and a 14-inch forearm. He failed and unfortunately older brother Emil, who was stronger, never tried. Strongfort The Norwegian, not Lionel Strongfort the American, who was capable of cleaning 340 pounds without moving his feet also failed. Inch credited him with the best attempt to date. 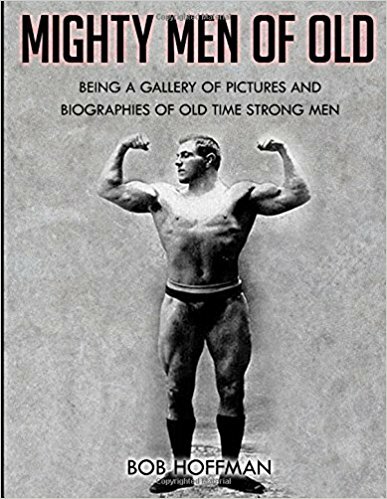 Strongfort had come to London to enter the 1908 Olympics but found there was to be no Weightlifting competition and so short of cash he took up the challenge. 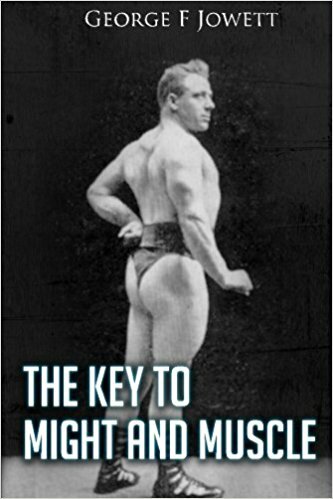 Harold Wood The Battersea strongman and one of Britain's strongest ever men also tried and failed. During the wrestling world championships at Heglers Circus the dumbbell was on display as a challenge to all the wrestlers including Ivan Padoubney, the great Russian who was one of the strongest men in the world. When Inch returned accompanied by Arthur Saxon, he found that no one had been able to lift it and that many were of the opinion that it was impossible. Inch's answer was to pick up the dumbbell and carry it out of the arena. There is also another question. 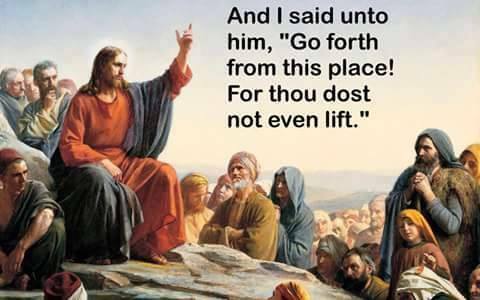 How many Inch Dumbbells were there? John valentine of Leeds, a very strong man and a competent performer known in America as the Michigan Hercules had been a former pupil of Inch's. His attempt also failed, for despite having been told the weight of the dumbbell and precise dimensions of the handle he found that it was beyond him. Indeed, valentine was capable of pressing a 200 pound dumbbell. John said in a letter that he was now certain that Inch had at least 3 challenge dumbbells possibly a fourth. Maxick, while preparing to accept the challenge, was uncertain as to which bell he would be lifting and called off the attempt. 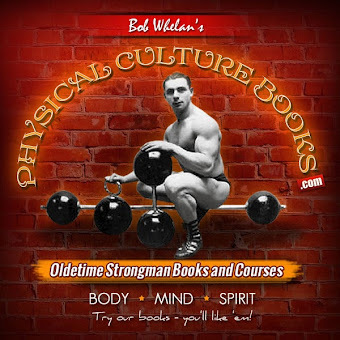 Reg Park Mr. U and worlds best developed man also tried and having easily stretched Inch's Super Expander and closed Inch's grip machine further than anyone had done before, then found that he too would fail to lift the unliftable dumbbell. Thomas Inch, then aged 68, demonstrated that no tricks were involved by performing all three feats including the lifting of the dumbbell - this reported in both the Evening Standard and Daily Mail of 27th October 1949. 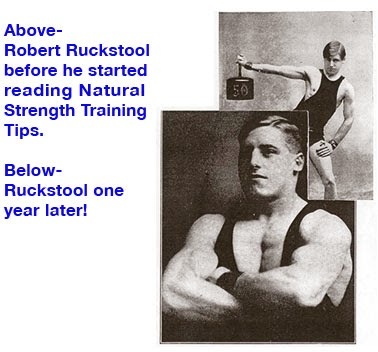 In 1957 a contest in London featured another dumbbell this one having a 2.5-inch handle and weighing 153 pounds. 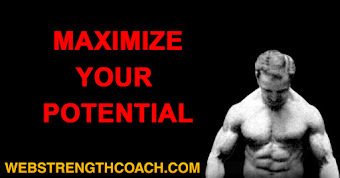 As to any dumbbell being so-called 'unliftable' there are other factors involved other than just the weight. These must include dimensions. In particular the diameter and width of the handle. It is perhaps interesting to speculate on the likelihood of the success of such as John Grunn, Vansittart, Louis Uni (Apollon) or Louis Cyr who all could surely have toyed with the reputed weight of such dumbbells. The skeptical will of course say 'well where are these dumbbells now?' We know was owned by Reg Park, later by Dave Prowse and sold again onto Kim Woods. The others, if they existed, have probably ended up in some scrap-yard, possibly to lay alongside Apollon's wheels or Saxons Barbells. Then again they may still be around, unknown and unrecognized, awaiting someone who will discover them, dream improbable dreams and lift unliftable dumbbells. We can hope can't we?